A science project is an educational activity for students involving experiments or construction of models in one of the science disciplines. Students may present their science project at a science fair, so they may also call it a science fair project. Science projects may be classified into four main types. 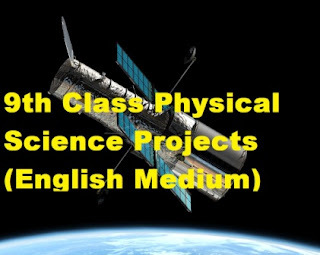 Science projects are done by students worldwide.